With a strong wrestling pedigree as the son of David “Fit” Finlay, he debuted in Germany in 2012. As a new entrant in the 2015 BEST OF THE SUPER JR. tournament, he joined New Japan soon after. 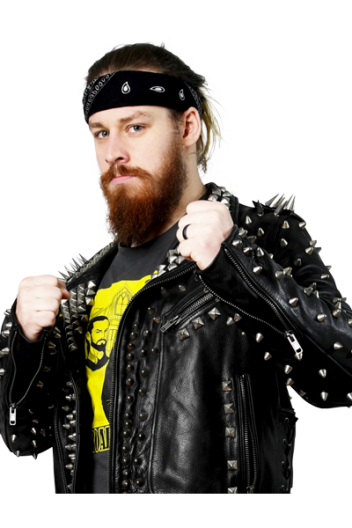 In similar no-nonsense style to his father, David made a sudden declaration in September 2016 he had “graduated” from the Young Lion Dojo and set out to make his name in New Japan Pro Wrestling. Later he devised his finisher Prima Nocta, and used it to great effect, winning the NEVER Openweight 6-Man Tag Team title. During his time in the Dojo, Finlay made a pair of firm friends in Jay White and Juice Robinson, the three becoming known as the ‘Dojo Boys’. When Jay White returned to NJPW from his excursion as the much more sinister Switchblade, Finlay’s former friend had become a powerful enemy. 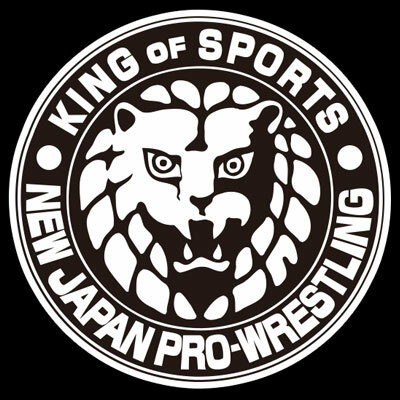 Their collision course would eventually see them meet for the IWGP United States Championship in April 2018, a losing effort, but a learning experience for the young fourth generation star. Finlay had a stronger alliance with Robinson, and the two had an impressive run in the 2018 World Tag League. After their 8-2 campaign, the pair would head to Ring of Honor, and formed a crew of like minded clean competitors looking to bring ‘honor back to Ring Of Honor’. Lifeblood’s future in ROH and NJPW appeared bright, but Finlay was sidelined with a shoulder injury sustained in a match against the Briscoe Brothers at Honor Rising 2019. Finlay is looking to explode out of the gates on his return.